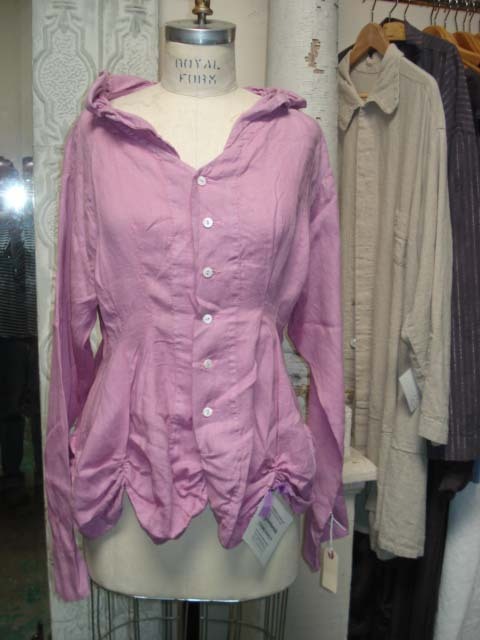 our passion for clothes, the want for something new and something new and pretty; the one thing that changes everything already owned into special - altered garments. This hedonistic zealous drive for a timeless addition has only gotten stronger as funds have gotten tighter. During the depression one thing extra, the pretty thing was marked extravagant and left for the better times. We say you can have that one special thing now! You own Kevin Simon... they are items that have lived with you for years... send us a photo of your most beloved Kevin Simon Garment and receive up to $250 off your next purchase.